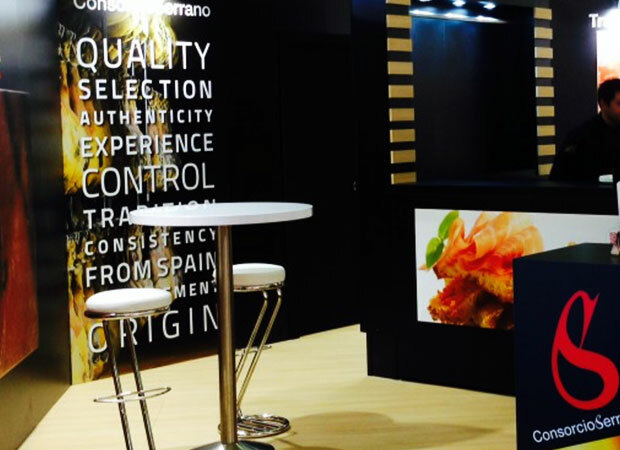 Serrano ham bearing the “Consorcio Serrano” seal of quality is guaranteed to have been produced in line with the association’s demanding quality standards and have passed rigorous quality controls so that they can be exported. This seal guarantees a traditional, unique ham, always elaborated in Spain with 100% Spanish raw materials. 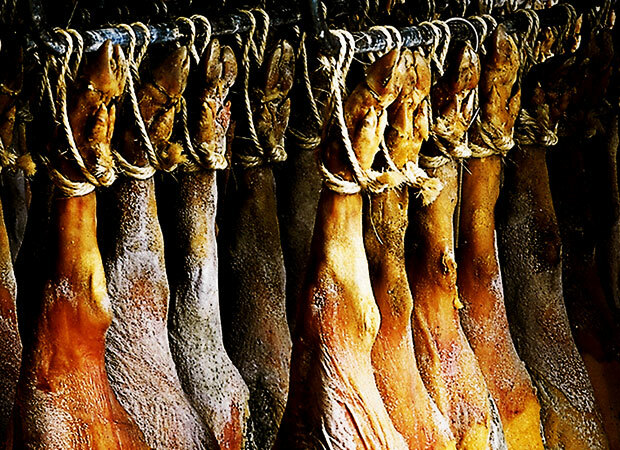 Its sensory qualities (essentially, texture and taste) differentiate it from other Serrano hams, as well as other cured products such as Prosciutto di Parma or Bayonne Ham that can be found on the foreign market, due to its excellence and refinement. 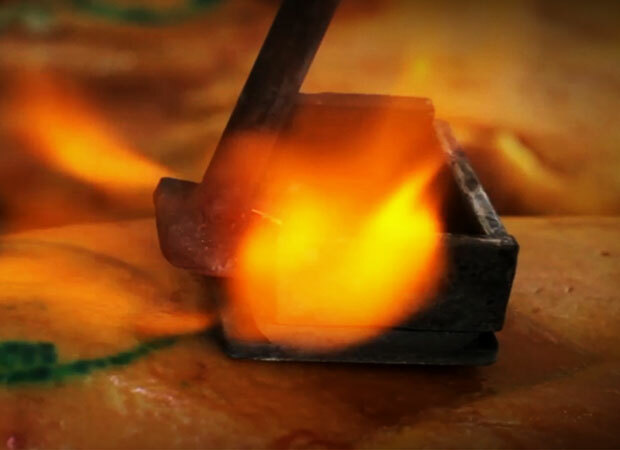 In whole pieces of Serrano ham, branded onto the piece. Only a limited production of hams is awarded the “Exclusive Signature”. The Consorcio del Jamón Serrano Español is one of the most important ham-producing associations in Spain that guarantees that all Serrano ham marketed under the “Consorcio Serrano” countermark comply with the strictest quality standards. 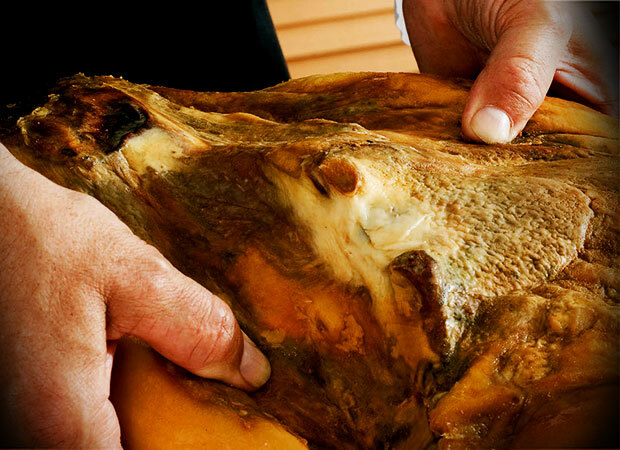 Only a limited amount of Spanish Serrano Hams are worthy of the “Exclusive Signature”. This quality guarantee is what has gained the trust of importers, distributors, and consumers, and helped the Consorcio to seal 14.000.000 pieces of Serrano ham in July 2017.